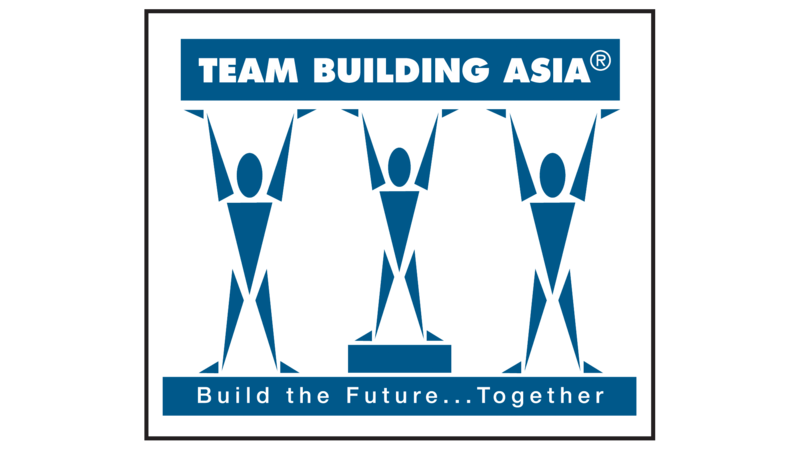 To celebrate our 10th Anniversary, Team Building Asia is offering 10% discount effective throughout 2012 for our brand new program called Crescendo where teams are challenged to become a string orchestra in less than one hour. Increasing pressures in today’s work environment present many challenges such as poor communication, stress and low morale. 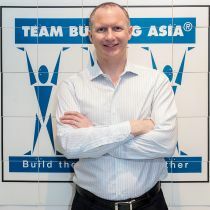 The Crescendo teambuilding activity helps to align organisations, address the work-life balance, and instill positive ambition. Imagine the powerful message when your whole company achieves the seemingly impossible task of playing classical music together! Under the guidance of two expert tutors, your team is introduced to violins and violas, and taught to play a unique composition we commissioned specifically for this team-building program. Even if your team has no familiarity with musical instruments, at the end of an hour they will come together (with the help of a backing track) to make beautiful music. Guaranteed! 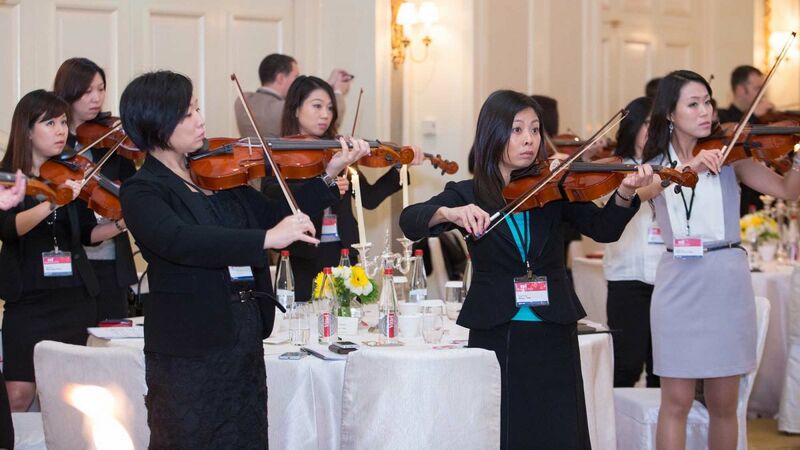 Taking a brief ‘musical interlude’ during your conference helps message retention and reinforces important concepts such as connecting with colleagues, listening and having fun. Positioned between conference sessions or after dinner, Crescendo is a stylish, simple and energising team building activity that won’t break your budget.